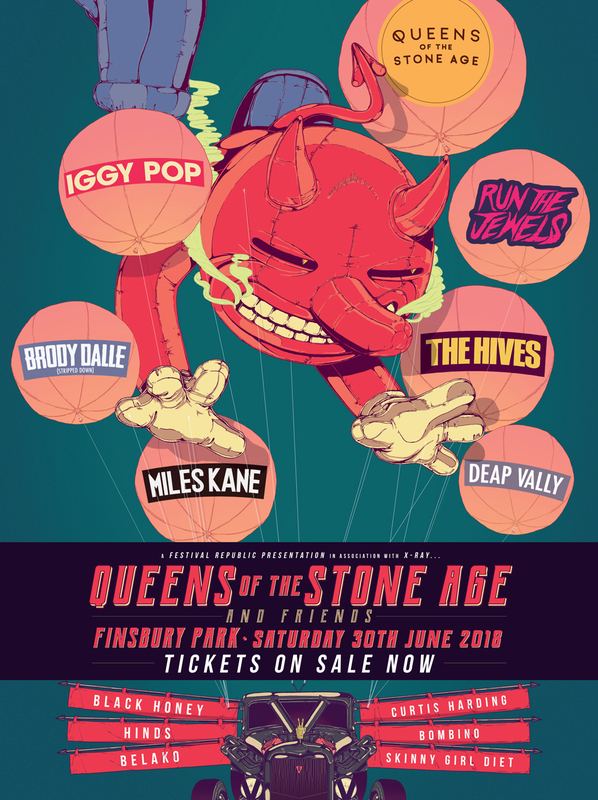 Brody Dalle, Miles Kane and Curtis Harding are among the new additions confirmed to join the iconic Queens Of The Stone Age, Iggy Pop and Run the Jewels inside London's Finsbury Park this June. The queen of cool Brody Dalle will bring her unmistakable raspy voice to London this summer to perform a very special stripped down set, while Last Shadow Puppets Man Miles Kane will take things up again with a full throttle performance that showcases his epic showmanship and on stage swagger, and Curtis Harding brings some vintage soul to proceedings. Fresh off the back of releasing their seventh album Villains in August, the mighty Queens of the Stone Age touch down in London as part of their ongoing world tour. Awarded four stars by the Guardian and NME, Villains demonstrated that Queens of the Stone Age are still as relevant as ever, even 17 years after their debut album came out. Queens of the Stone Age will headline Finsbury Park on Saturday 30 June 2018. 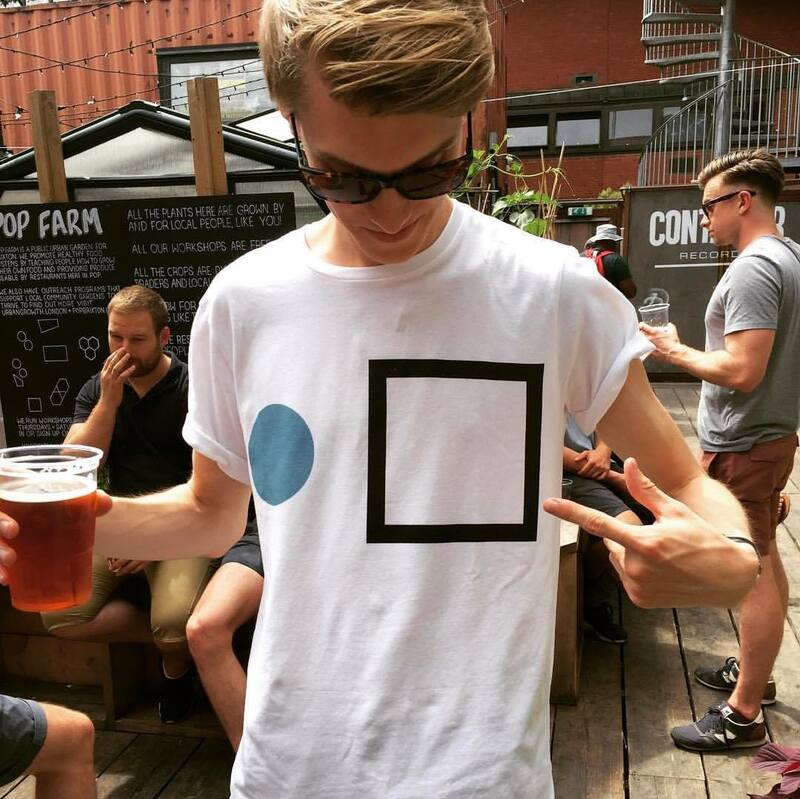 Find out more on our guide, and book your tickets and accommodation to the event here.